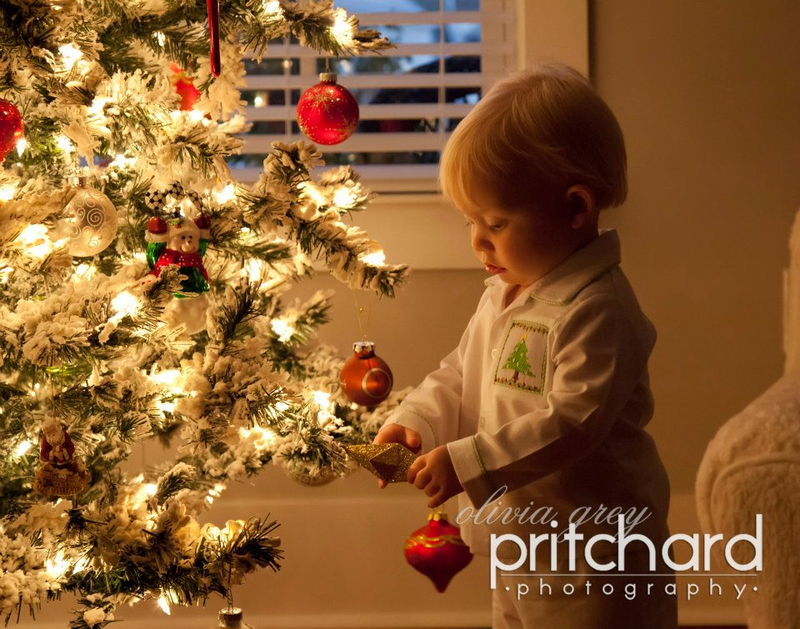 Christmas Tree Mini-Sessions include up to 2 children (you can do a full session if you’ve got more than 2 kiddos), a 20-minute mini-session in your home at dusk, and one 8×10 gift print. These mini-sessions are $140, and you will have the option to purchase other prints and to use one picture on a pre-designed holiday card if you wish. We’ll only be doing 7 of these mini-sessions between December 2nd and 11th (and one is already booked), so let us know if you’d like to reserve yours! This entry was posted on November 9, 2013 by oliviagreypritchard. It was filed under babies, children, lifestyle, mini-sessions, toddlers and was tagged with baby, baby photographer, baby photography, child, child photographer, child photography, children's, childrens photographer, christmas mini-session, family, family photographer, New Orleans, New Orleans baby, New Orleans baby photographer, New Orleans child photographer, New Orleans christmas minisession, New Orleans mini-session, photographer, top New Orleans baby photographer, top New Orleans children's photographer, top toddler photographer.